We Didn't Think Subscription Boxes Or Books Were Profitable In M'sia. We Were Wrong. 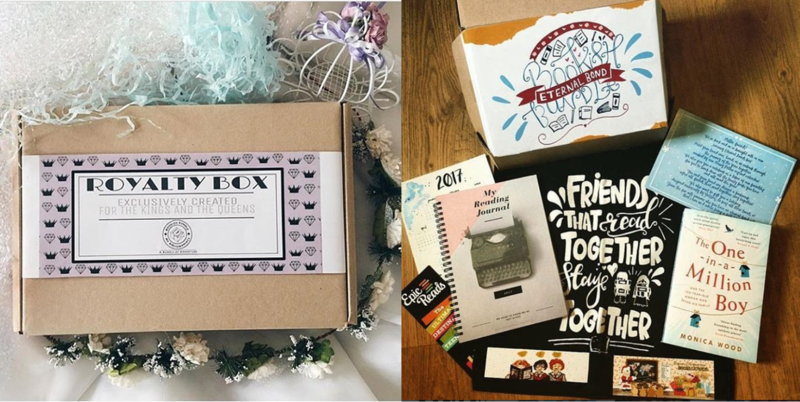 Bookish Bundle is a Malaysian version of a popular mystery book subscription box trend popular overseas. Each box costs RM80 or RM85. With a set price in mind, the team hustles to ensure that prices are exactly to budget, while still bringing in a profit. They’ve been profitable since box one. The Bookish Bundle is a mystery subscription box that sells—you guessed it—books. 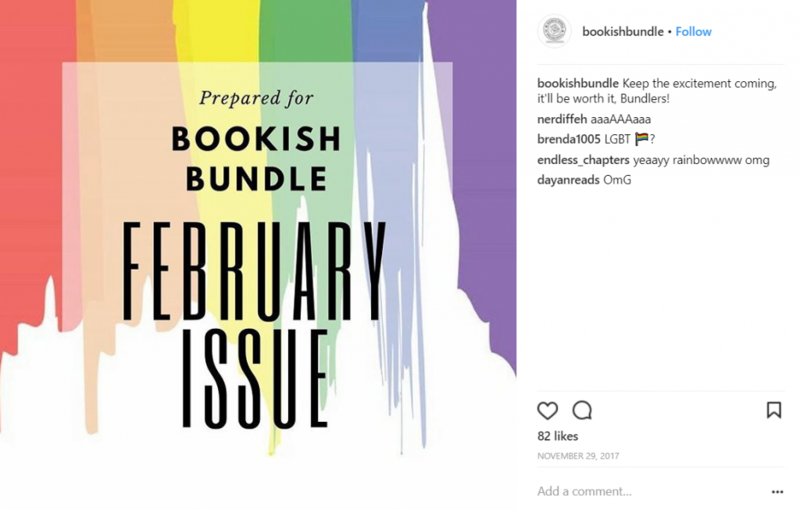 Every three months or so, the team behind Bookish Bundle curates a box filled with book-lover goodies for RM80 in Peninsular Malaysia or RM85 for East Malaysia. Each box is curated and sold with a theme in mind; previous boxes have featured themes like “Royalty” or “Love & Equality”. The story of how the four founders started is a familiar one. 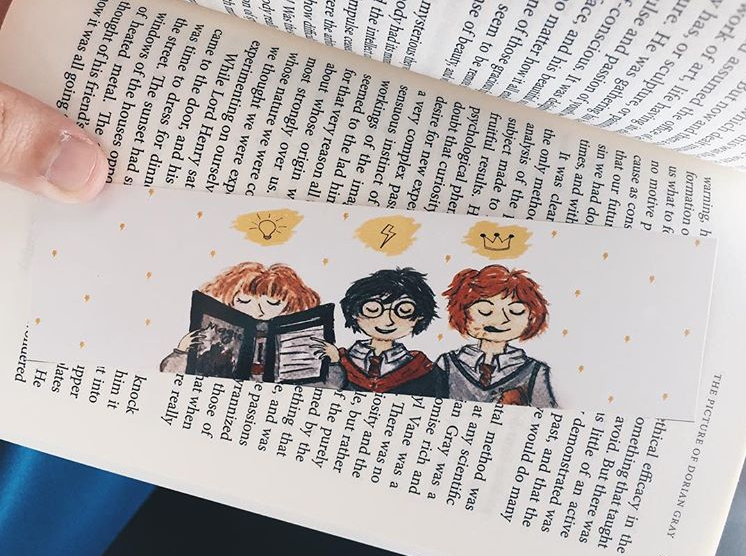 “The Bookish Bundle team met through a book club and when the trend of bookish subscription boxes first started, all of us bookworms were longing to get one for ourselves,” said Carynn, the one who handles communications. This group of four work in massively different industries and live across wide distances, but banded together spiritually (and through technology) to begin selling subscription boxes. 26-year-old Hani Tiara ensures that all of their boxes fit within their approved budget of RM80. She works as a Procurement Expeditor by day in an oil and gas company, so this is all just another day’s work for her. Carynn Lai, 19, handles the communications and design for the Bookish Bundles while juggling a Creative Writing degree in Australia. 21-year-old Mia handles their social media posts, while a mysterious last member by the name of Klux utilises skills acquired from her day job running a café to help with budgeting and ideas. Klux also helps out with designs. And they’ve been profitable since they sold their first box. In an age where large chain bookstores like Popular are diversifying away from just books to survive and remain profitable, we wondered if a book-focused business could sustain itself long-term. Apart from that, readership in Malaysia is also notoriously low. “Due to overwhelming support from our Bundlers (yes, we call our customer Bundlers! ), the Bookish Bundle team has managed to keep the business alive for two years, and we are still going strong,” said Carynn. Since the price and the content of their boxes are determined before a box goes on sale, the team is able to ensure that each box that they ship brings them a bit of profit. They also make sure that they sell-out all of their boxes every batch. Of course all of this can only be done if they truly enjoy the process and have a passion for what they’re selling. They do still have to be strategic though because they really wanted to make sure that each box is below RM100. Carynn informed us that they don’t have any deals with publication houses or retailers. “In the beginning, most of the items were designed by our team so we did not have to outsource any custom designs. We hope to change that soon and support smaller Malaysian artists,” said Carynn. Other than that, it’s just the good ol’ reasearch on local suppliers and working with them to see what is the best price they can get. The downside though is that they can only release a box once every 3 to 4 months so that they have proper time to curate everything. That being said, the team constantly comes up with ideas in hopes of surprising their customers, and engages with them to ensure that they can provide what their customers actually want. “We are looking into the idea of including more Malaysian talent and more genres as we believe that it’s extremely important for us to support artists and content creators,” said Carynn. We’re not sure whether the founders ever plan on pursuing Bookish Bundle full-time, but it is clear that they’ve entered this business from a place of love. Not all book fans would be attracted to the idea; after all your reading tastes needs to agree with the founders’ to truly appreciate the book they sent. Nevertheless, the scalability here is clear, and when book lovers band together, their loyalty is usually strong. You can find contact the Bookish Bundle on their Instagram page here. Feature Image Credit: A compilation of @nabilahwashere and @sookkwan_‘s photos on Instagram.